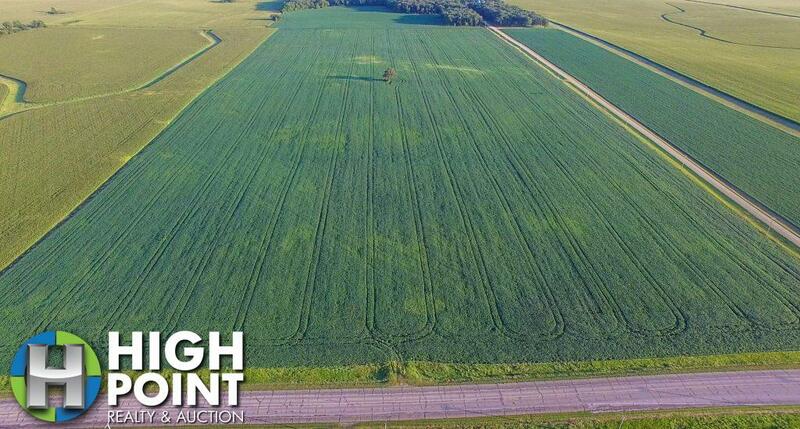 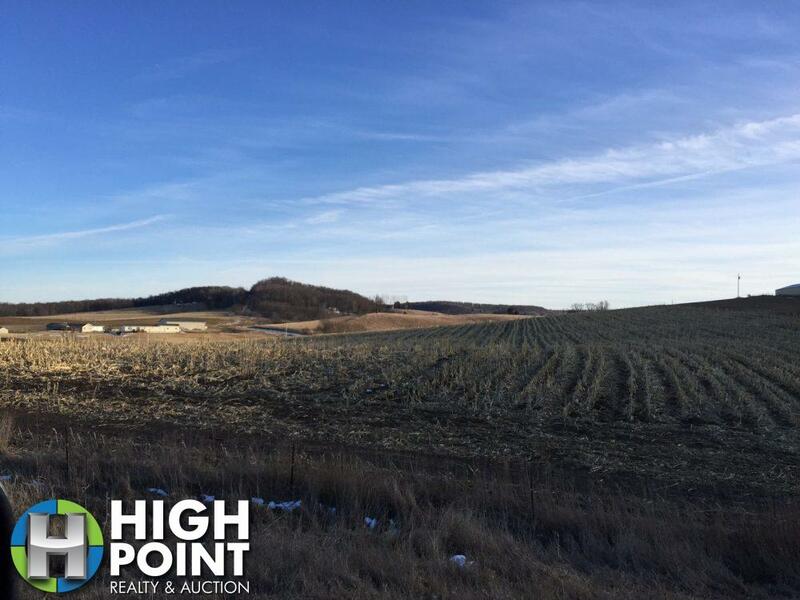 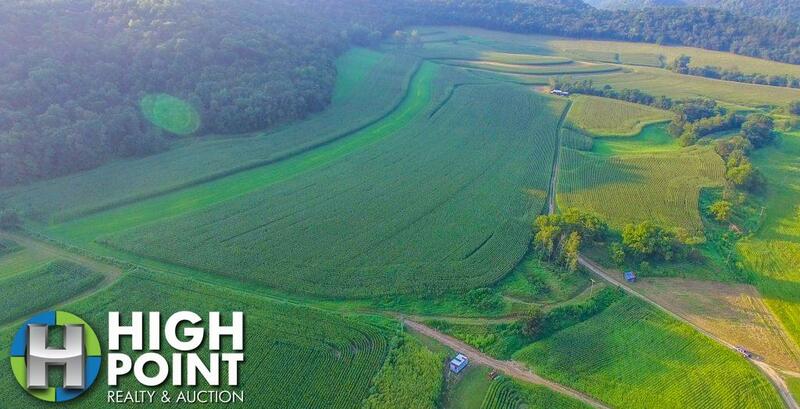 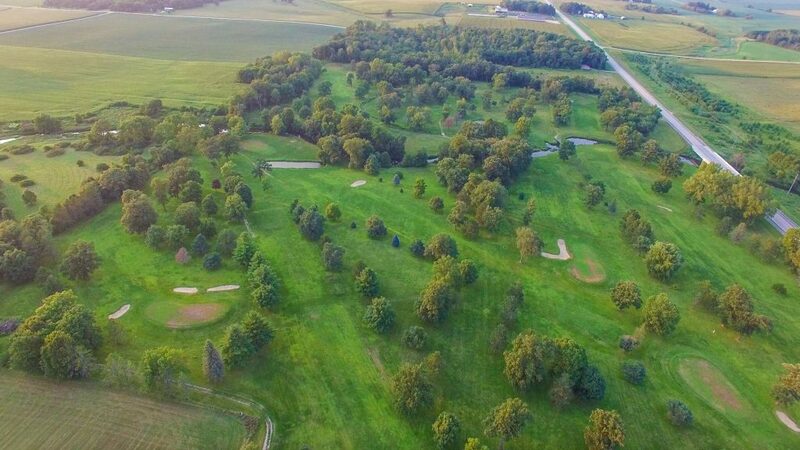 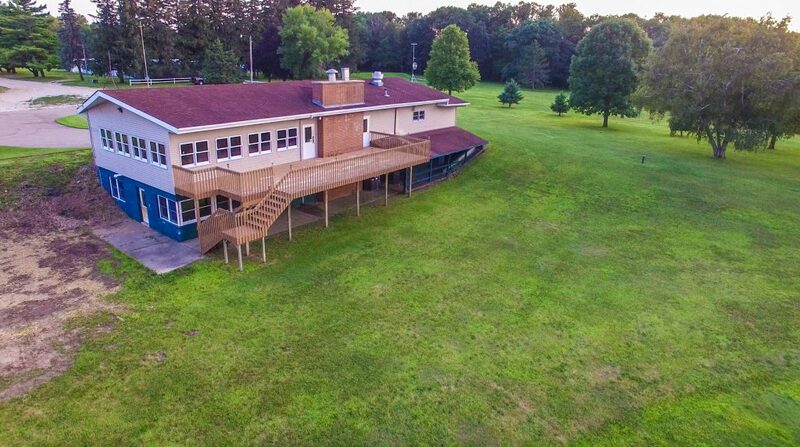 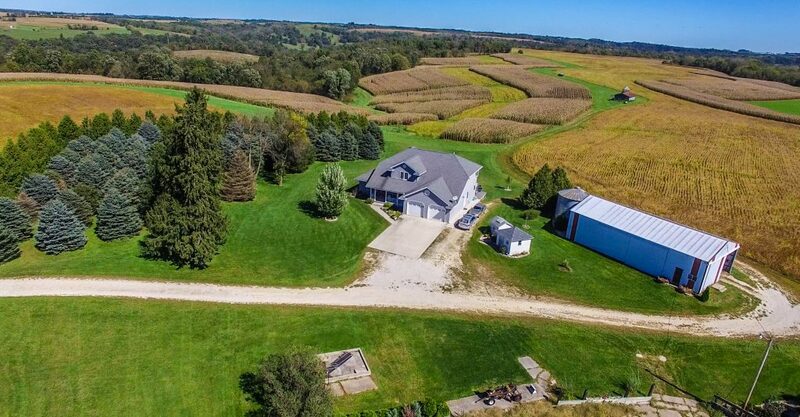 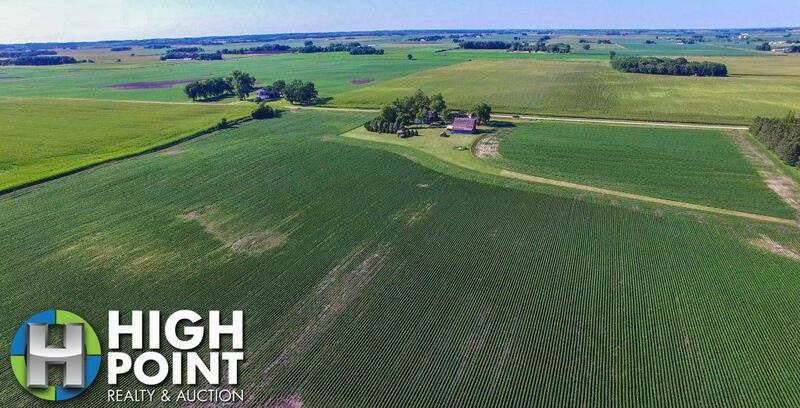 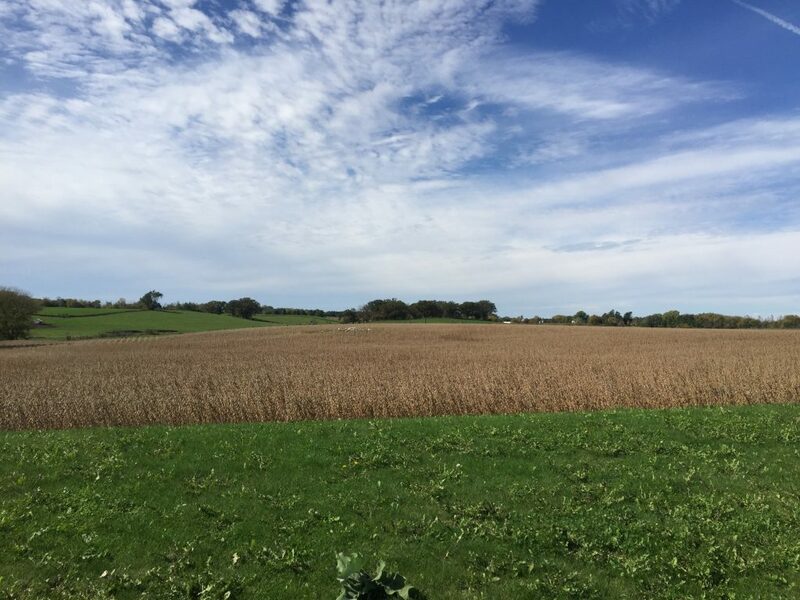 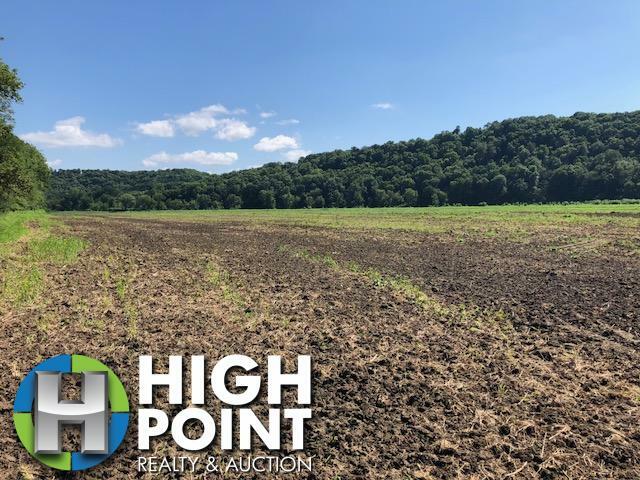 Located in Monroe County, WI, this 21.57 acres would make a wonderful tillable investment or addition to a current farm operation. 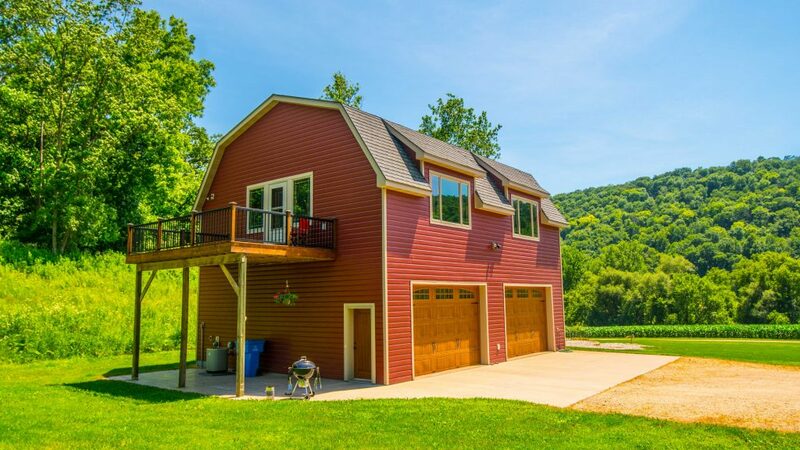 The farm is located on a hard surface road with, wide open fields and good exposure. 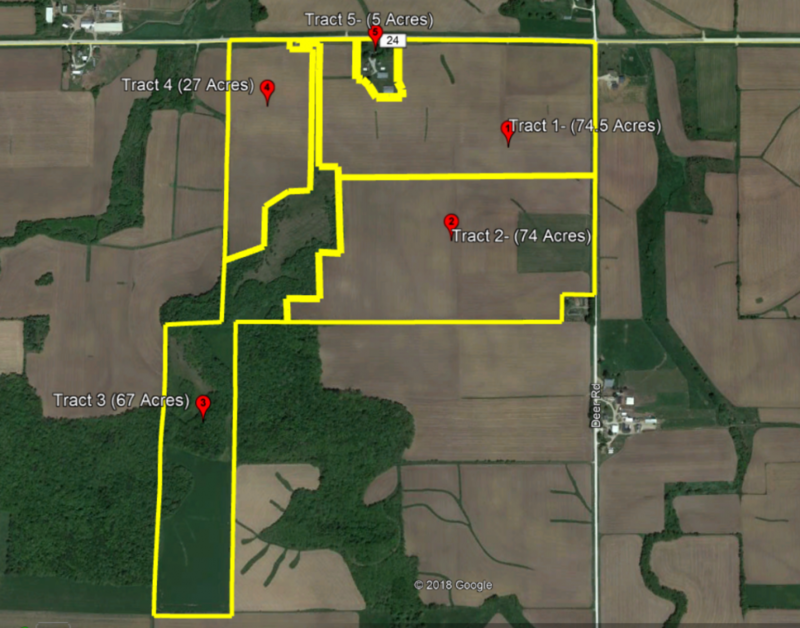 The farm land has good drainage and good fence as well as many local operators in the area. 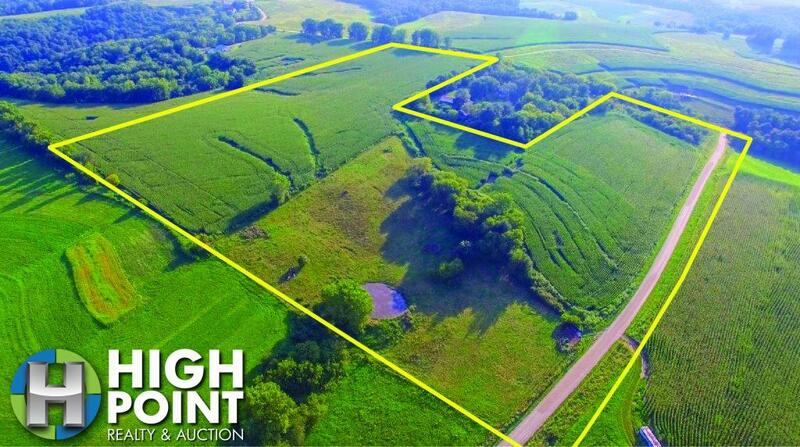 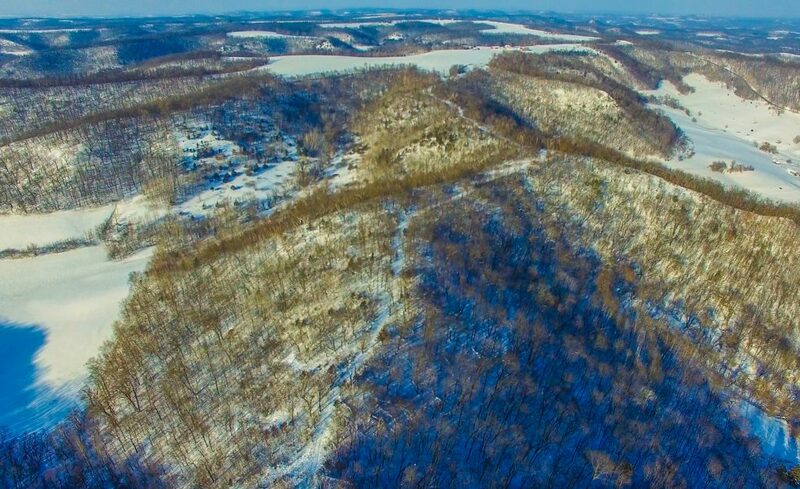 If you are interested in this farm please contact Broker Jacob Hart directly at Jacob@hpraa.com or 507-259-1065.